is quite common as there are many garages in Van Nuys. So many inhabitants in this city own a car, and they require a garage space to park their cars. Hence most of the houses in Van Nuys have garage doors. The majority of these doors are remote control operated and manufactured according to the latest technology. 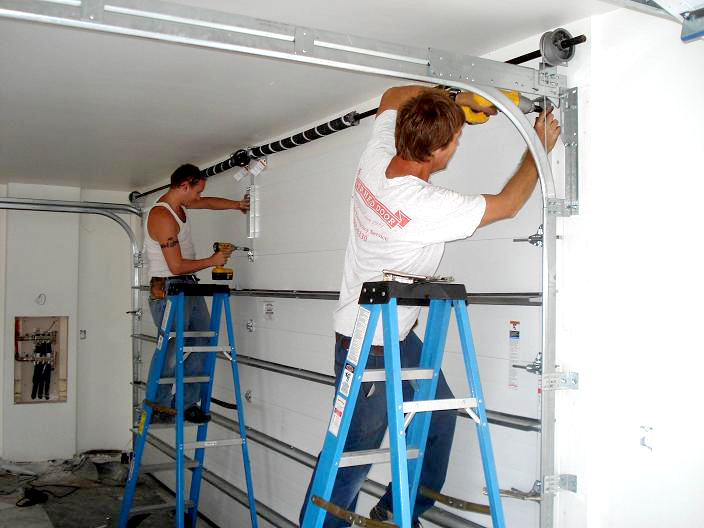 Many people find it difficult to contact garage door repair Van Nuys CA in a hurry. So they are looking for a do-it-yourself guide in repairing their garage doors. 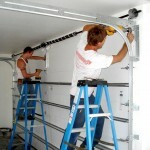 This article will try to highlight some of the most important steps in a do-it-yourself (DIY) garage door repair guide. Step-1 – The first step is to check the metal tracks inside your garage. The mounting brackets that holds the tracks to the wall could be loose at times. If this is the case, tighten the screws or bolts. While you are inside the garage with the door closed, examine the tracks for dents or flat spots. You can pound them with a hammer, but if they are badly damaged, the tracks should be replaced. Step-2 – Check the tracks to see if they are properly aligned. A level would be fine in checking the tracks. Horizontal and vertical tracks should be at the same height on the wall. If they aren’t properly aligned, tap them carefully into position. Once they are correctly aligned, tighten the bolts or screws at the mounting brackets. Step-3 – The tracks should be cleaned with a concentrated household cleaner to remove dirt and grease. The rollers should also be cleaned thoroughly and both should be wiped dry. Step-4 – All loose hardware should be tightened appropriately. Sagging at one side of the door should be rectified by servicing the hinges. If the screw holes are enlarged, fill them with a wood filler and replace the hinges with new ones. The above mentioned are some of the most important instructions in DIY garage door repair Van Nuys.